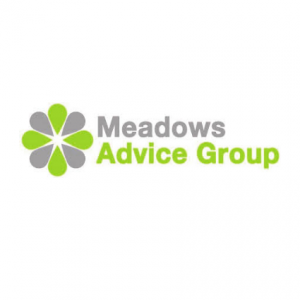 Meadows Advice Group provides advice on debt, housing and welfare benefits. Meadows Advice Group provides advice on a range of issues, including debt, welfare benefits and housing. 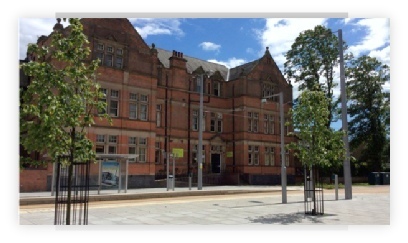 We are open Monday to Friday, from 10.00am to 1.00pm and 2.00pm to 4.00pm.